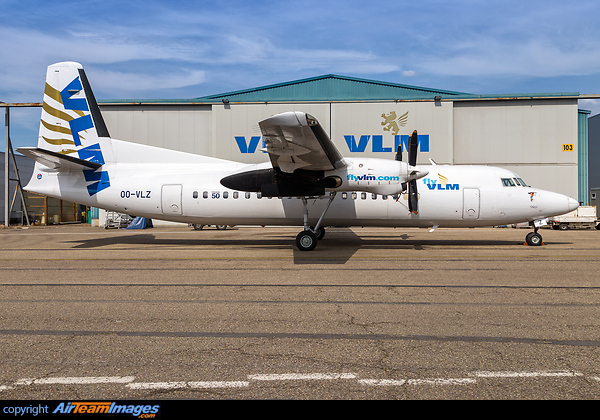 The Fokker 50 is a turboprop-powered airliner which was an upgrade of the earlier Fokker F27 Friendship. The Fokker 50 also has an excellent short field performance which includes London City Airport steep approach capability. Fokker collapsed due to financial problems in 1996 and the last Fokker 50 was delivered to Ethiopian Airlines in 1997.